In this tutorial, we are going to discuss the causes as well as give you solutions that might fix the issues. So let’s get started. This issue can as well be termed as the mother of all PDF problems in Windows 10. 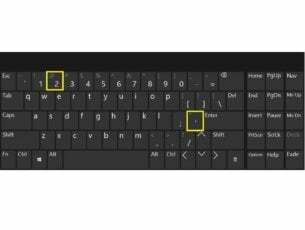 Many users who reported this issue are those who migrated from Windows 7 or Windows 8 to Windows 10. 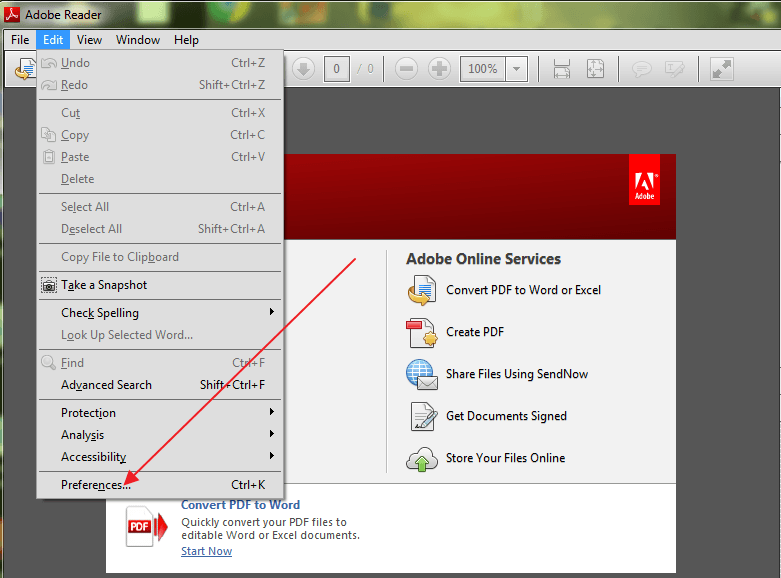 When trying to open a PDF file, the system does not give any error message nor does it open the file. Only a busy icon appears for a few seconds and then nothing, not even a blink of a new window / frame. The core of this problem lies in the settings. If you are experiencing the same issue, follow the steps below to fix the problem. Step 1: Open Reader. You can type ‘Adobe’ in the search box for ease of access. Step 2: Click the ‘Edit’ button in the top left corner. Step 3: Scroll down the Edit menu until you see ‘Preferences’, then click on it. Step 4: A new window will open with various categories. 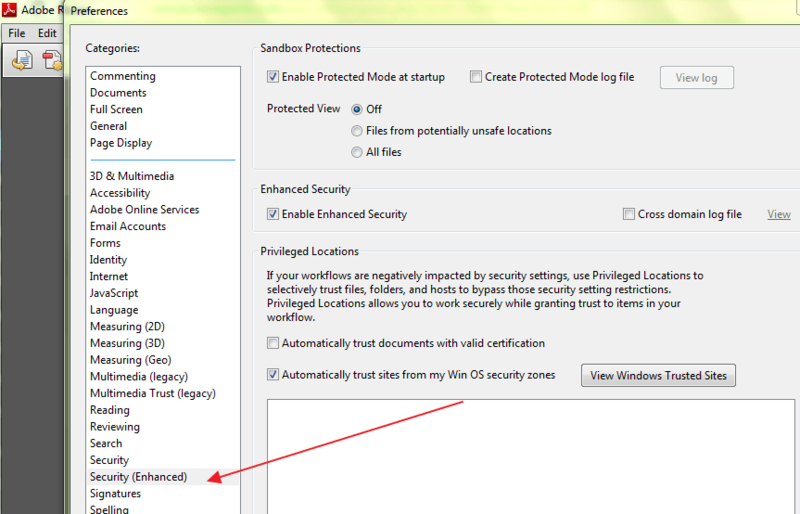 Select ‘Security enhances’ by clicking on it. 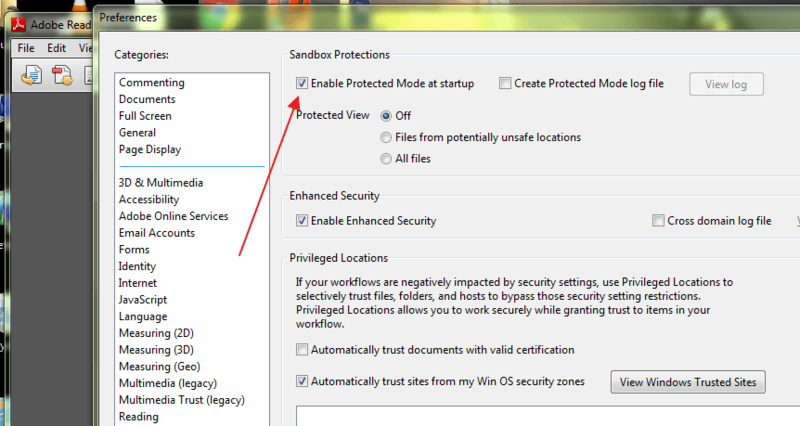 Step 5: Under the Sandbox protections, disable the ‘Protected mode at startup’ by unchecking the box. Many users reported of having fixed the issue by performing this procedure. 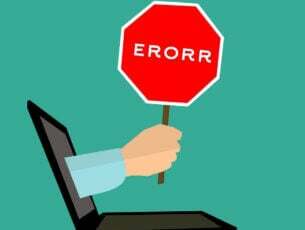 If the above procedure does not fix the issue, then read on to discover what might be the cause, and the possible solution to fix the problem. 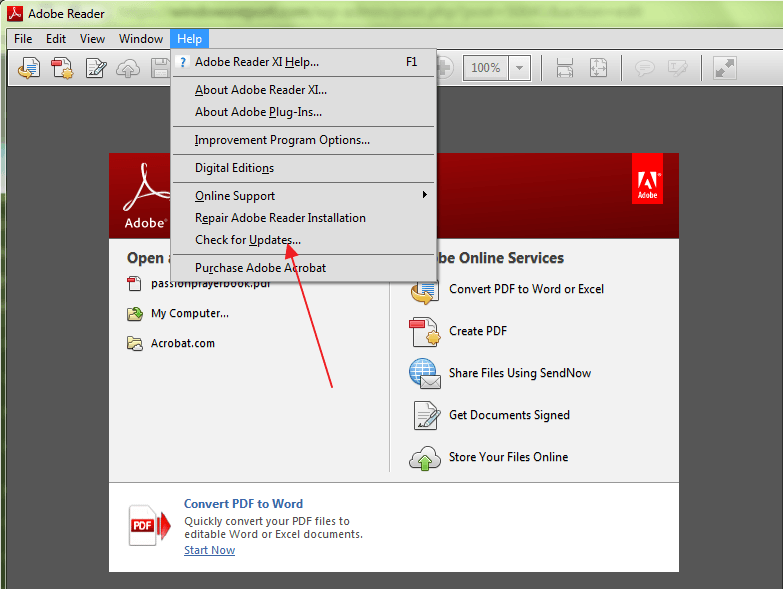 If you are using a very old version of PDF reader, then it might not be well placed to open all your PDF files. 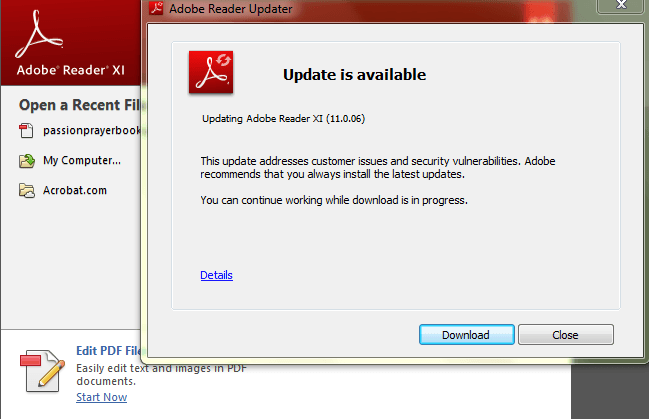 Adobe releases security updates for Acrobat and Reader on a regular basis. The latest update patch will in most cases fix conflicts with your system. Follow the steps below to check whether you are running the latest version. Step 2: Click the ‘Help’ button, then select ‘Check for updates’ in the drop-down menu. Step 3: The Update dialogue box will appear, click ‘Download’ to automatically update if there is a newer version available. If you cannot fix these problems, we would strongly recommend using a third-party tool. FileViewer Plus is a universal file viewer for Windows that can open and display over 300 different file types. The new updated version offers improved PDF support for better rendering and converts PDF selectively page by page. You can download a free fully-functional trial from the official website or buy it at an affordable price. This is not a very common problem, but it’s possible that the program that was used to make the PDF file did not create it perfectly. At times, the PDF file may also contain corrupt data. Moreover, if the file was transferred using a USB or website, chances are that it may not have transferred to the stick or uploaded to the website perfectly. The easiest way to ascertain this is to try opening another PDF file and if it opens, then you’ll know that the file in question is damaged. The easiest solution is to ask the sender to resend the file or send it in a different format. Some Windows users reported that Microsoft Outlook won’t open PDF attachments in their emails; this seems to be a general problem. We have compiled the applicable solutions to this menacing problem and you can read it here. We also recommend you to download this tool (100% safe and tested by us) to scan and fix various PC problems, such as damaged or corrupted files, malware and hardware failure. 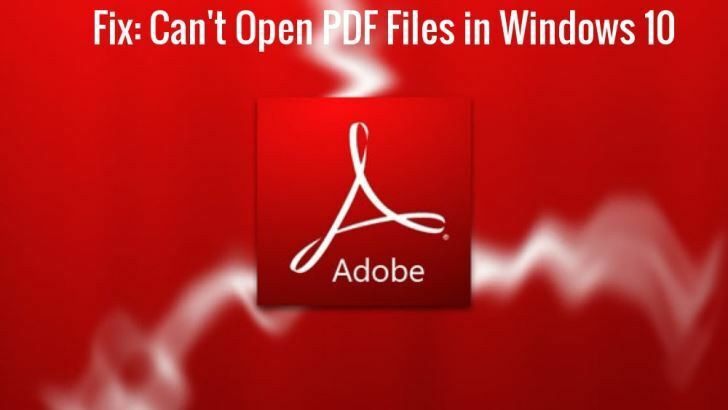 At times you may try to open several PDF files on your Windows 10 PC and they fail to open because they were created from non-Adobe products. PDF files created from non-Adobe products don’t always comply with the PDF standards and specifications hence do not open in Adobe Acrobat or Reader. Also, earlier versions of Adobe Acrobat or Reader are not as strict as the newer versions in compliance with PDF standards. So, when using the latest version of Adobe Reader, you might not be able to open a PDF file that you used to open in the older version of the app. Solution: If you trust the creator of the file and its origin, then you should consider reverting to an earlier version of Acrobat or Reader to open the file. 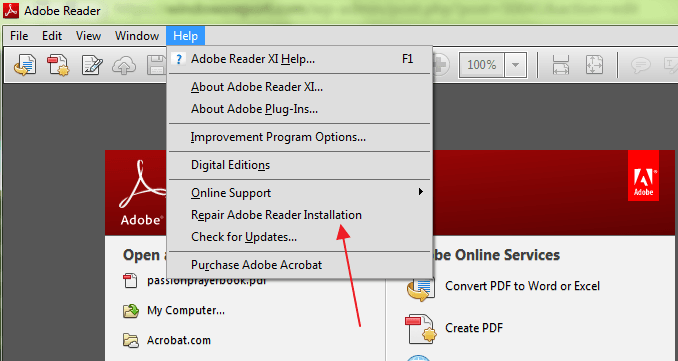 Reverting to an older version will require you to first uninstall the version of the Reader or Acrobat currently on your drive. Adobe Acrobat or Reader, or the resources they rely on could be damaged, hence unable to execute their functions effectively. The solution here is to repair the installation. You can use the control panel to perform the repair procedure or open the program and choose ‘Help’ > ‘Repair program installation’ which is easier. 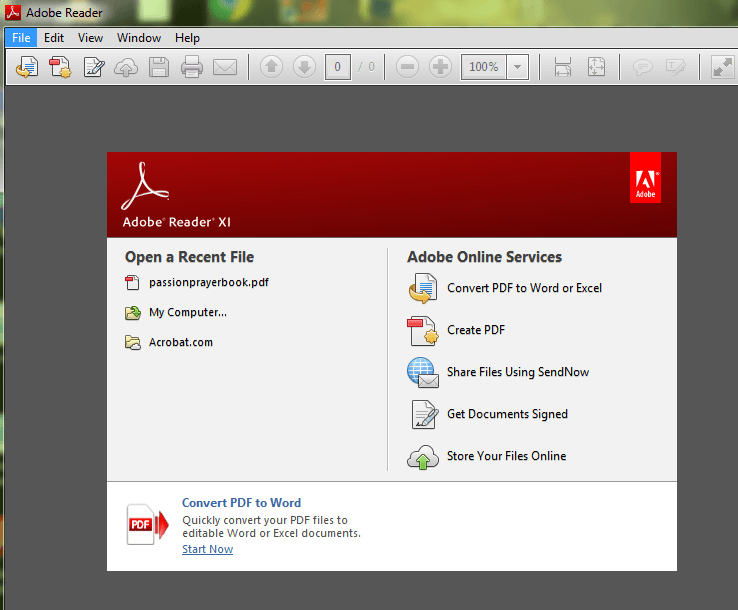 Most of the problems you will encounter when opening PDF files will be due to one of the causes discussed above. It’s also important to ensure that your operating system recognizes PDF. For instance, Microsoft Edge is not only the default browser in Windows 10 but also the default PDF reader. You can change that so as to make Reader or Acrobat your default PDF reader. Did you find this article useful? Let us hear your thoughts in the comments section below. Editor’s Note – this article has been originally published in September 2016. We have recently updated it to include new related solutions for solving the issues with PDF files that won’t open.